Running redundant ignition systems gives you piece of mind during long races, but how do you swap the coil wire to the back up ignition? The MSD Automatic Coil Selector solves this problem. 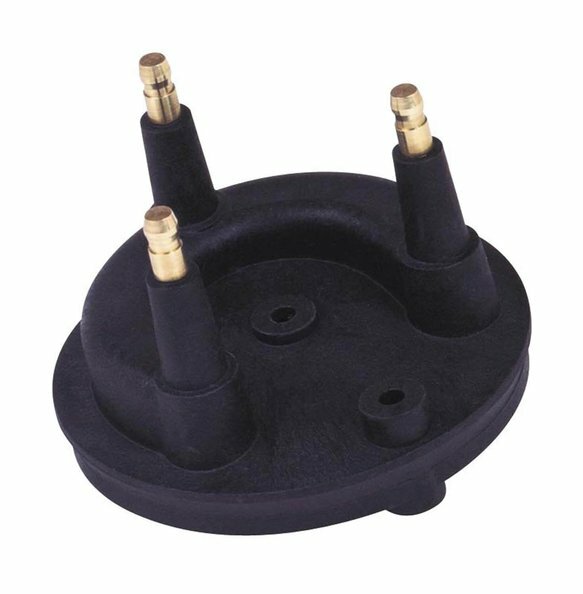 The Coil Selector has two posts that connect to the high voltage coil towers of the ignition coils while a third post connects to the distributor cap. When a racer switches from their primary ignition to the backup ignition, the Coil Selector automatically switches to the backup coil. You you must have two ignition controls, two coils and a single-pole, double throw transfer switch. All it takes is a flip of the switch to run a completely new ignition system.